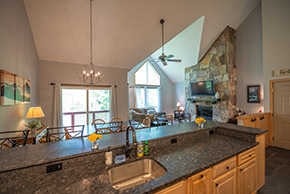 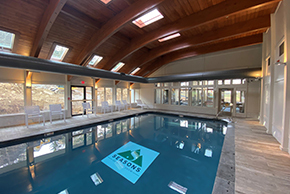 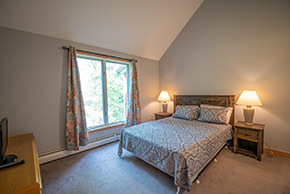 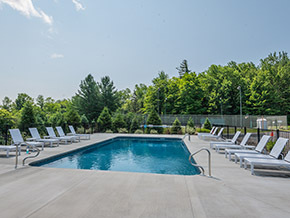 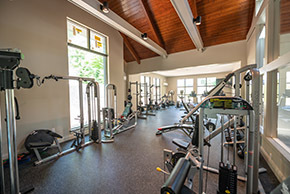 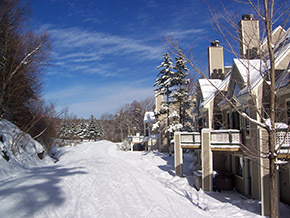 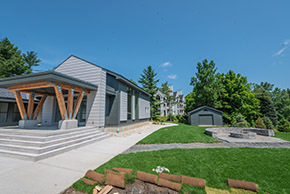 Seasons on Mount Snow is trailside condominium community conveniently located between the Carinthia slopes and Sundance base area at Mount Snow. 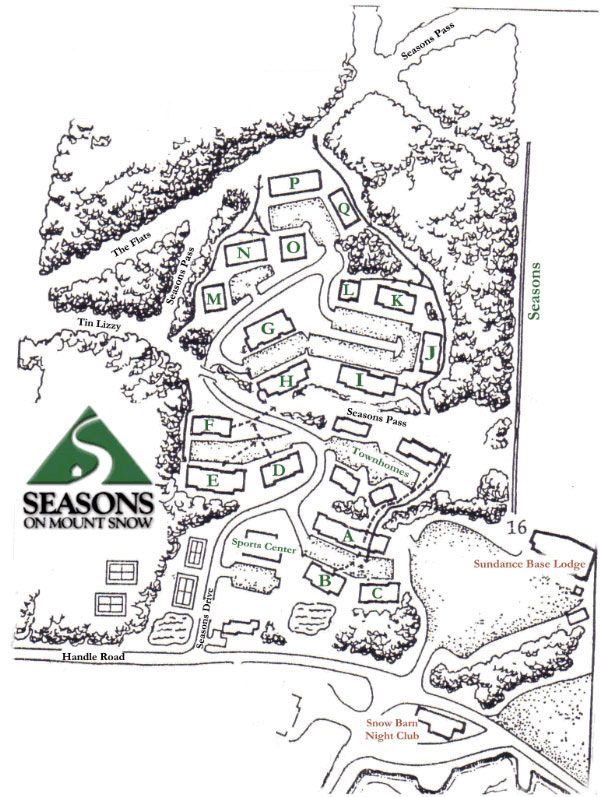 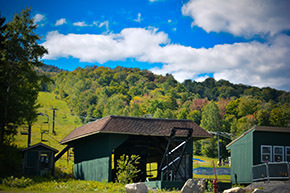 "Seasons Pass", which is maintained by Mount Snow, is a private ski trail running directly through the development with direct access to Mount Snow trails and lifts. 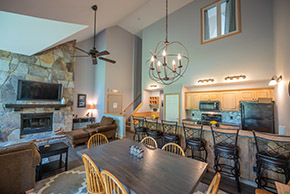 These ski-in/ski-out condominiums and townhouses consist of one, two, three and four bedroom units with large fieldstone fireplaces and some with cathedral ceilings.